There is a place where I feel completely at peace and energized all at the same time. A place where the crisp, cool wind is a constant reminder of the force that is the Pacific Ocean. The seagulls and colorful houses yards away from the delightful sandy beach are quiet and quaint. The seafood is beyond description. 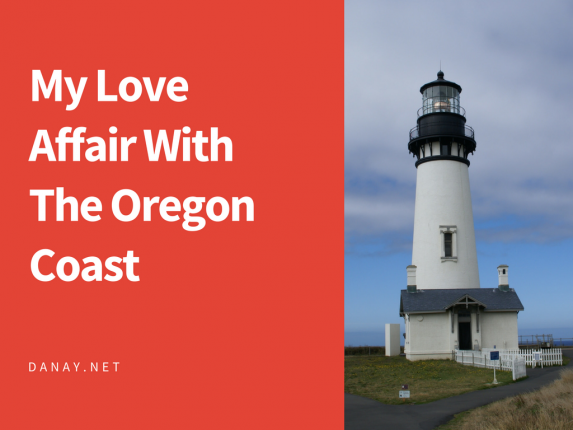 The place is Newport, Oregon and one of my favorite destinations to dwell and discover.